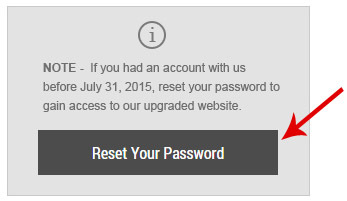 In the 'Sign In' page, click on the 'Reset Your Password' button. Enter the e-mail address that is associated with your account. You will then be sent a reset link to your email. After clicking on the reset link, input your desired password. 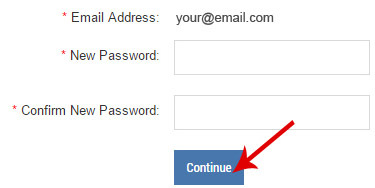 You will then be redirected back to our 'Sign In' page where you can log in with your new password! If you are having trouble, please give us a call at 1-866-955-8437 and we will reset your password for you!